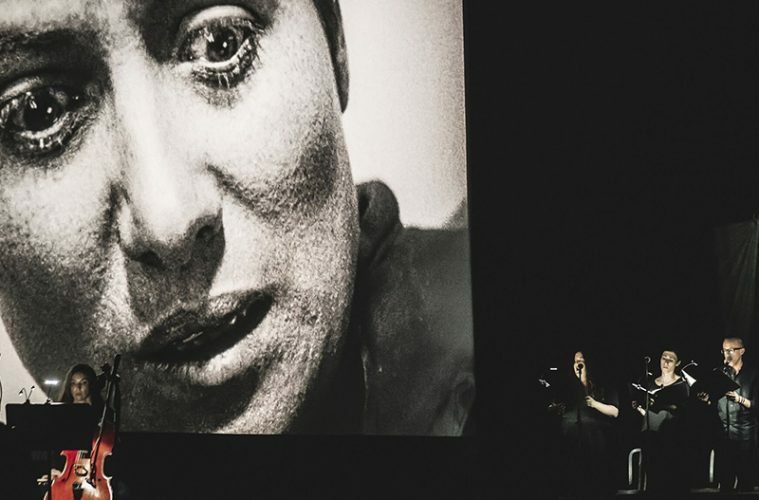 Verdigris Ensemble performing the soundtrack to George Sarah's Joan of Arc in collaboration with the Oak Cliff Film Festival and the Texas Theatre in June 2018. Photo by Dickie Hill. 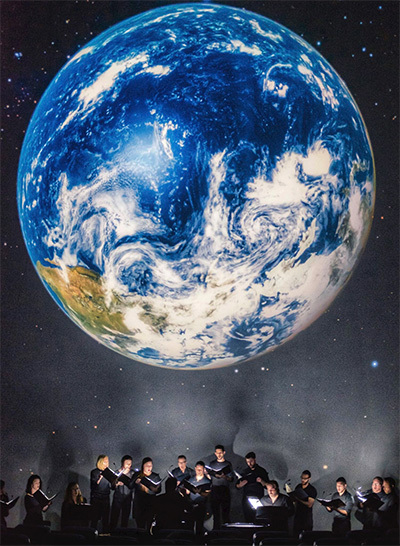 It’s likely that no one in the seats of the UT Arlington Planetarium had ever been to a choral concert like this one. As the lights in the theater dimmed, 16 ethereal voices rose, synchronized to dancing projections of celestial objects overhead. Images of constellations and planets orbited across the domed canvas to a live soundtrack of music ranging from Kile Smith’s Consolation of Apollo to Oremus by Estonian composer Urmas Sisask. This is the kind of sensory experience Verdigris Ensemble founder Sam Brukhman wants to bring to his audience in every concert. “I find great passion in doing music that synthesizes multiple different senses,” says the New Jersey native, who first fell in love with choir as a freshman in high school. It was also in high school when he noticed that choir concerts could be painfully dull. “I’d go to concerts and see people stand up and deliver music and it wasn’t always interesting,” says Brukhman. The 25 year-old son of Russian immigrants has the advantage of being a millennial with an old soul: He’s in tune with how his demographic wants to be entertained, while also upholding an appreciation for “old school” artistry. 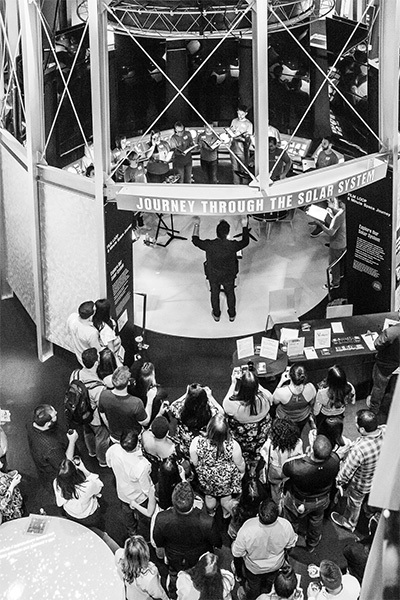 Verdigris Ensemble performing at Expanding Universe Hall at the Perot Museum as part of a Social Science evening in April 2018. Photo by Dickie Hill. After graduation, he wound up in Texas to take a job as choir director at a Dallas-area junior high and decided it was time to start working towards his own high school dream of creating a professional choral ensemble. 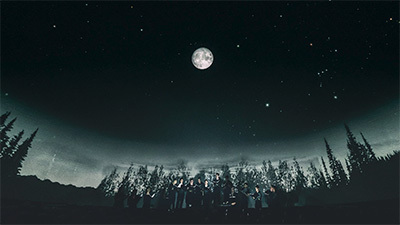 Verdigris Ensemble performing Consolation of Apollo at the UTA Planetarium in collaboration with University of Texas at Arlington in April 2018. Photo by Dickie Hill. But he couldn’t overlook one glaringly obvious roadblock: “I knew that when I moved to Dallas, NO ONE was going to recognize my name,” Brukhman says. “I was fresh out of college… Who’s going to know me?” He had already begun establishing connections with other singers by joining the choirs at the Church of the Incarnation and First Presbyterian Church of Dallas, but the larger strategy began with reaching out to some of the A-List singers in the area who had a Dallas following. “I literally started cold-calling the most respected musicians in DFW and elevator pitching them about my idea for a new choir in Dallas,” he says. After giving two house concerts in the spring of 2017, the group had collected enough funds to hire a videographer for a promo video promoting their crowdfunding campaign. They raised $12 thousand by the following fall and launched the first season with a whimsical concert based on the classic children’s story, The Velveteen Rabbit, which included live narration and synthesizer accompaniment. 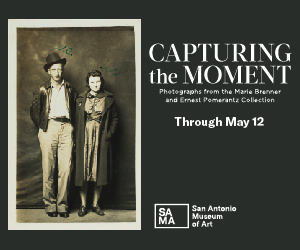 More opportunities kept unfolding and the group found itself performing in some of DFW’s most eminent cultural spots, including the Dallas Museum of Art and the Perot Museum of Nature and Science. “We are creating an organization that is giving a direct voice to the Dallas community and developing a unique Dallas choral music personality to the rest of the world,” Brukhman says. On the brink of its second season, Verdigris is a name that keeps popping up in the DFW arts community. The theme of interdisciplinary collaboration includes their Faces of Dallas concert next spring, where a choral setting of poetry by local writers will be paired with the visual art of watercolorist Stephen Zhang. “I believe the collaboration will generate fresh challenge, inspiration and dialogue,” says Zhang, who describes the program as looking into the kaleidoscope of humanity in the city. 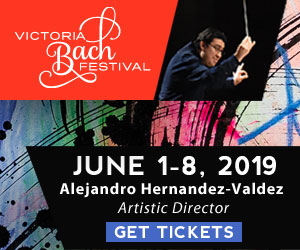 Other concerts scheduled for the 2018-19 season include working with the Avant Chamber Ballet in December, where they’ll present a fully-staged production of Hans Christian Andersen’s Little Match Girl Passion. It’s the first time a contemporary choral work will be staged with a ballet company in Dallas. A celebration of the Leonard Bernstein centennial features two October concerts with the Irving Chorale and the Temple Emanu-El Choir, where Bernstein’s letters and correspondences with friends will be paired to illustrate how his personal and musical worlds influenced each other. The February Mass Transmission concert combines choir, organ, and computer electronica in a story centered around a mother and daughter communicating over long distance radio. The program’s surrealist thread will weave in a commissioned work based on transcriptions of Amelia Earhardt’s radio transmissions. It may be his first time starting an arts non-profit, but Brukhman has the practical wisdom to know that the success of a group depends on more than creative programming. He’s created Common Time, a series of podcasts focused on people and organizations taking innovative approaches in choral/classical music and the arts. His face has become a familiar one in the local arts scene by hosting Dallas Arts Happy Hours to connect artists, audiences, and other creatives. Verdigris is also in the process of establishing a Ion, a competition for young composers. Amy Bishop is the host of At Work with Amy on Classical 101.1 WRR FM in Dallas, where she also serves as Director of Marketing and Promotions.